This is not going to end well. The "can't we all just get along" (Theo Van Gough reference is intentional) is just a temporary illusion. 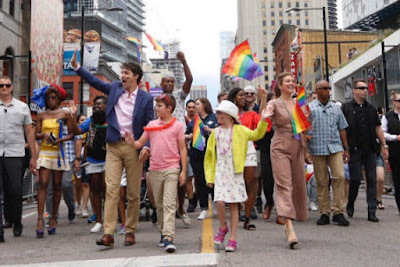 The political left has a romance right now with the LGBT and the Muslim community, but never the twain shall meet, and the political left will soon be scorned-at the expense of the entire West.